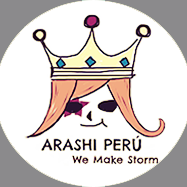 [Translation] Ohno and his appreciation for Arashi Fans / Ohno y su agradecimiento a los fans de ARASHI ~ . The support from fans really warms my heart. I feel that way just by simply reading fan letters. 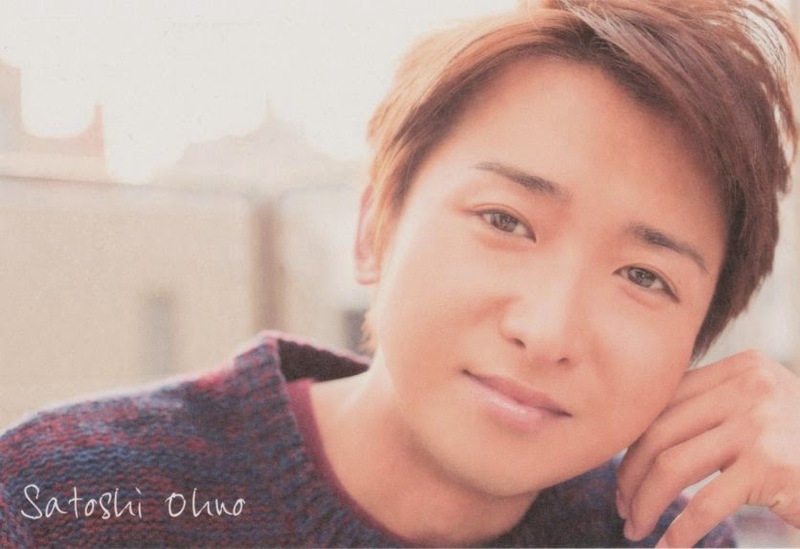 When I see people writing things such as “I’ll keep following Ohno-kun for this lifetime!” I feel very happy, but I can’t help wondering “why me?” (laugh). There are also people who are fighting with illness, they write “when I get well I want to go to your concert”. When I read such things, rather than saying that it warms my heart, I am compelled to work harder, and do my best in everything. How should I put this, I realize that I have come to feel that there will always be fans. The people coming to our concerts, I have started to take them for granted. I have to keep reminding myself, they are not obliged to come and it’s not for sure that people will support us. I am here only because there are fans, I must make sure I don’t lose myself and forget my roots.